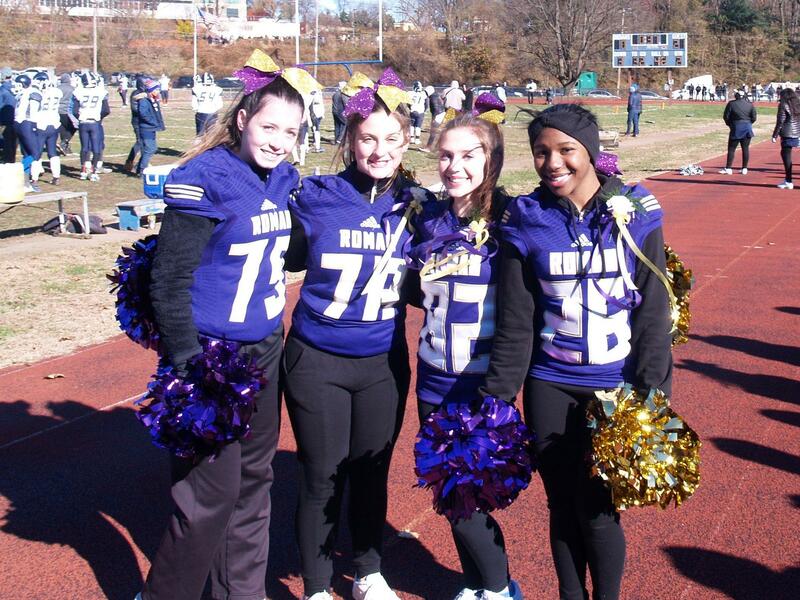 After a 17-year hiatus, our cheerleaders have revived the tradition of cheering on our brother school Roman Catholic. 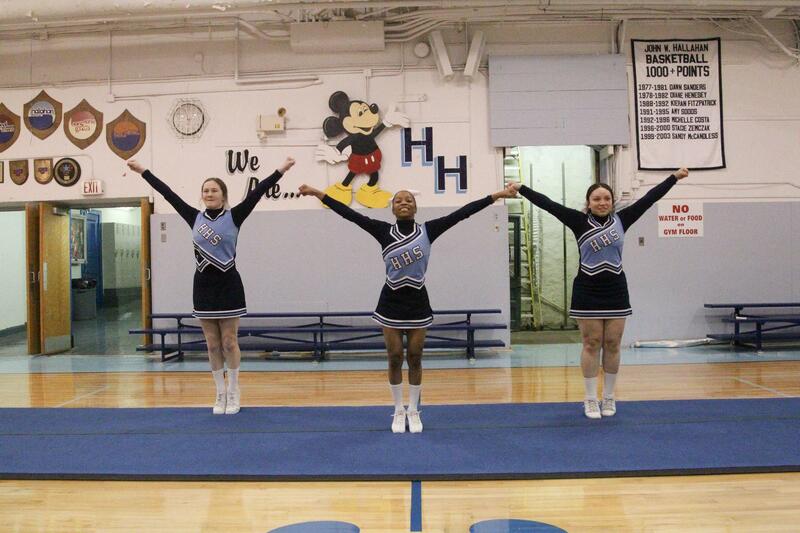 The girls made their return on Thanksgiving morning to a tremendous ovation. 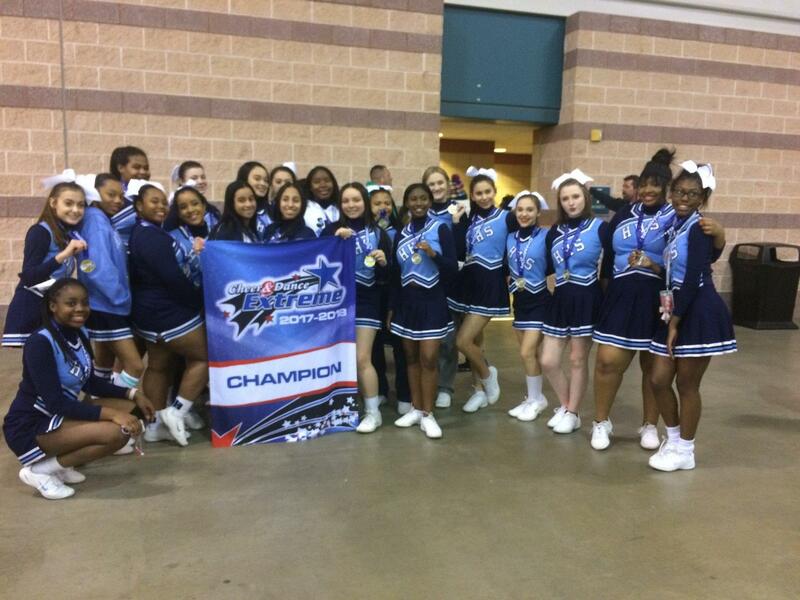 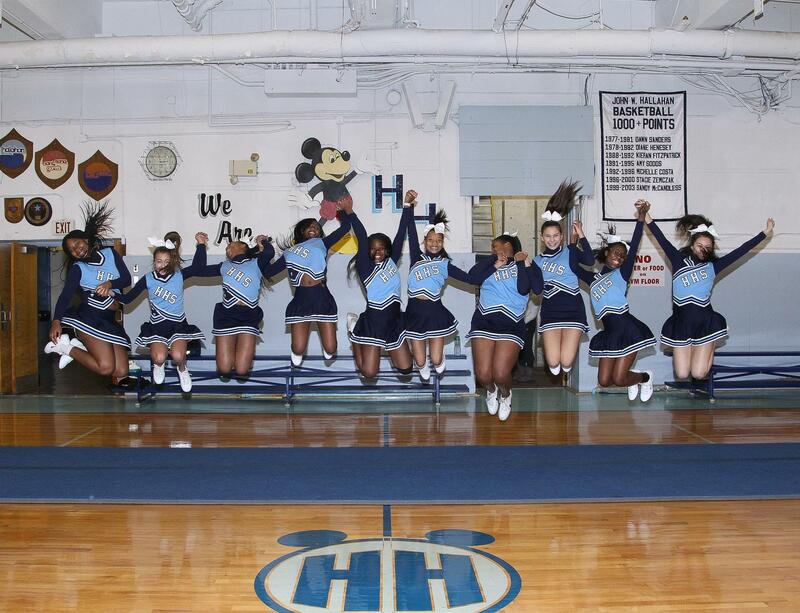 The Hallahan competition team also competes against other PCL schools and has been invited to the state championships in Hershey 2 of the last 3 years.